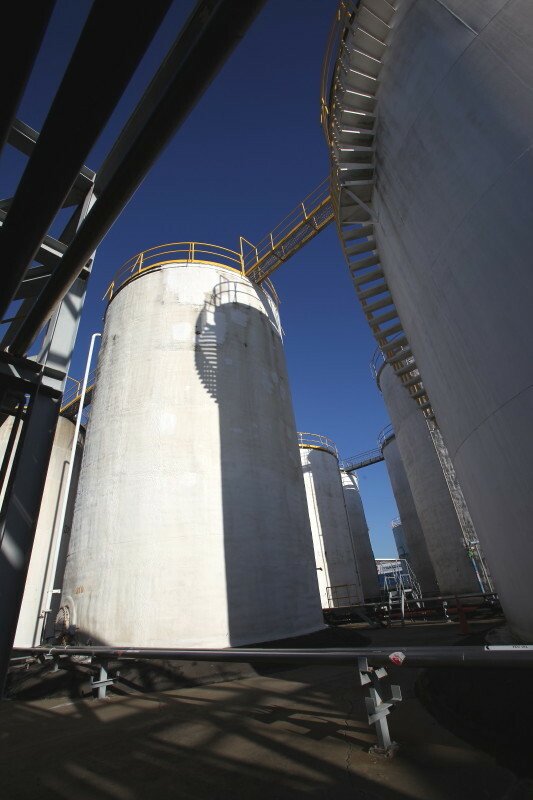 ESE Partners provided a major oil & gas company with compliance support for bulk storage terminal spill prevention control and countermeasure (SPCC) plans for facilities located in their Gulf Coast Region. 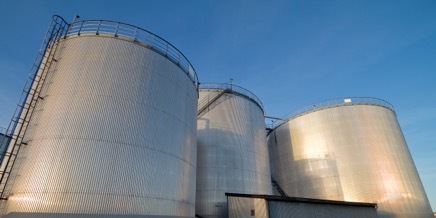 ESE coordinated with company facilitators in order to conduct site inspections or obtain necessary information for specific facilities and prepared over 30 SPCC plans for small, medium and large terminal facilities in accordance with 40 CFR Part 112 and Facility Response plans (FRPs), and as necessary, in accordance with 40 CFR Part 112.20. ESE was requested to provide compliance review reports for numerous SPCC plans for facilities located throughout the US. ESE conducted a thorough review of numerous SPCC plans and evaluated the contents of the plans, including secondary containment volume calculations relative to requirements stipulated under 40 CFR 112. ESE notified the client of plans that were found to be deficient and provided recommendations for plan and/or facility modifications necessary to bring the plans into compliance. ESE also evaluated various materials utilized and stored at certain facilities to determine their applicability to SPCC requirements.